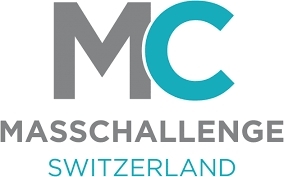 Based on the same proven model as the MassChallenge Boston and MassChallenge UK accelerator programmes, MassChallenge Switzerland launched in February 2016. MassChallenge is an industry-agnostic accelerator. Any startup at any stage (even idea- stage) can apply to MassChallenge. To qualify for MassChallenge Boston, Israel, Mexico, Switzerland or UK, your company must be a seed- or early-stage startup. "machIQ brings Industry 4.0 to Switzerland"